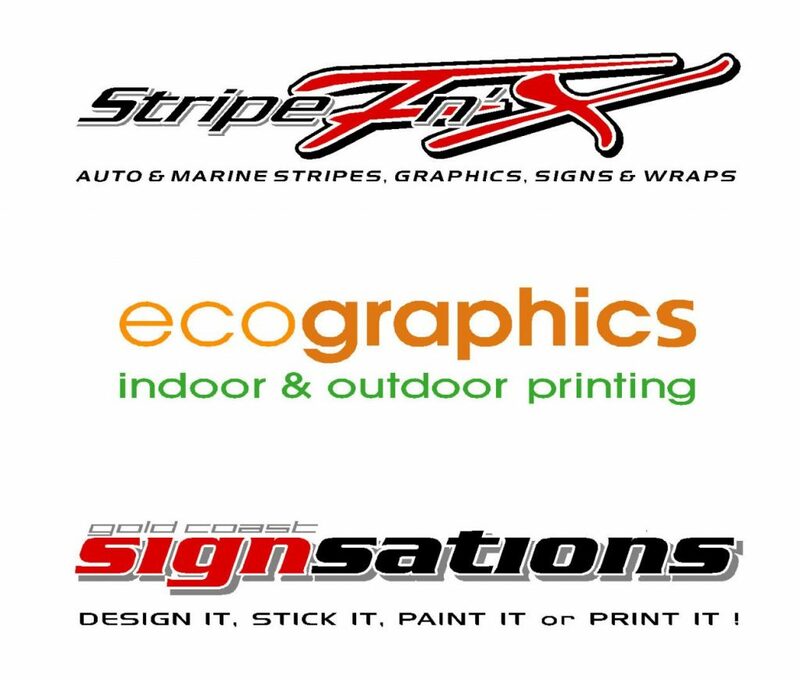 At Gold Coast Signsations we love to share what we have been working on with our previous and potential clients. 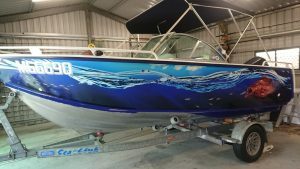 Whether you are looking for a vehicle wrap for your car, boat name and registration for your boat or printing services, our gallery is sure to provide some inspiration for your next project. 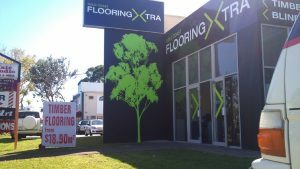 Our experienced team here at Signsations believe it is important to give our customers as much inspiration as possible when planning a signage or graphic design job, so that is why we make all our work available in our photo gallery below allowing you to see exactly what we are capable of. 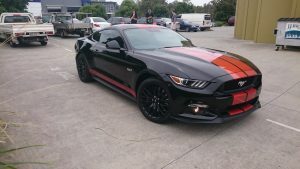 Whether you are looking for automotive, marine or digital printing services, we are sure to have something to suit your needs. 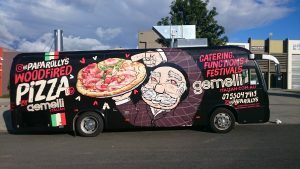 Click on the links below to see some of our latest work.